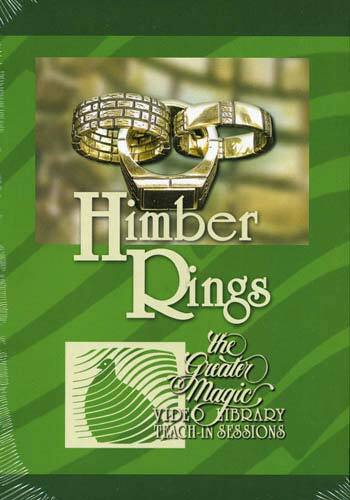 This DVD features Himber Ring routines with Karrel Fox, Ted Lesley, Billy McComb, Pete Biro and Jonathan Pendragon. This is a video in the Twin Cities "Greater Magic Library Video Teach-In Series." This DVD provides a wealth of knowledge from some of the most talented artists in magic. It is a must if you want to do a Linking Finger Rings effect. Himber Ring included.